Can you believe we are only 10 days away from the New Year? This was so fast. 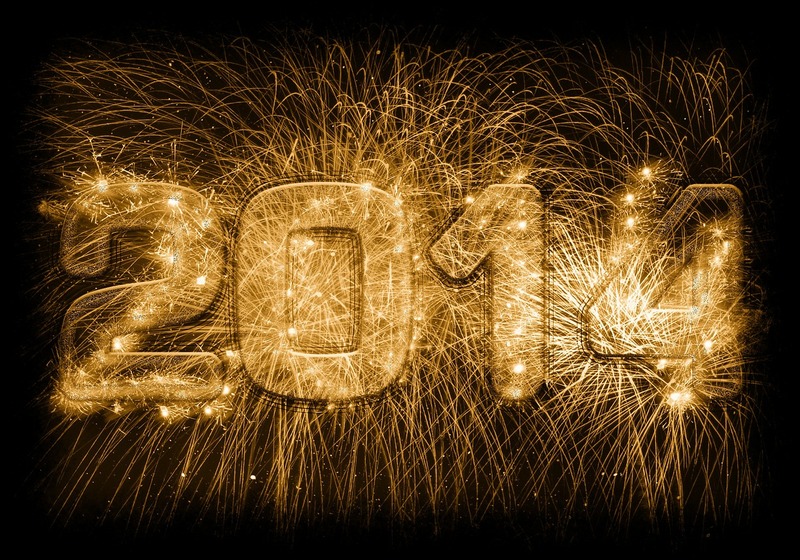 It’s a good time to reflect on what you’ve achieved in 2014 and set goals or resolutions for the New Year.